Before VIZpin, Recurring Monthly Revenue (RMR) for Access Control was limited to re-ordering cards, software upgrades or cloud-based systems with confusing pricing. All these required service calls and a lot of on-site equipment. VIZpin changes all that. Now you can satisfy cost sensitive applications like retail and commercial properties that need access control with remote management and an audit trail. First, VIZpin-enabled Bluetooth systems can be installed for a fraction of the cost of panel based systems. VIZpin eliminates the need for expense networks and the associated cabling and labor, just supply power and you are done because with VIZpin, your phone is your key and your network. Next, VIZpin uses secure, encrypted, long-range Bluetooth so you can mount the reader-controllers on the secure side of the door. No more expensive conduit or the risky task of drilling through masonry. 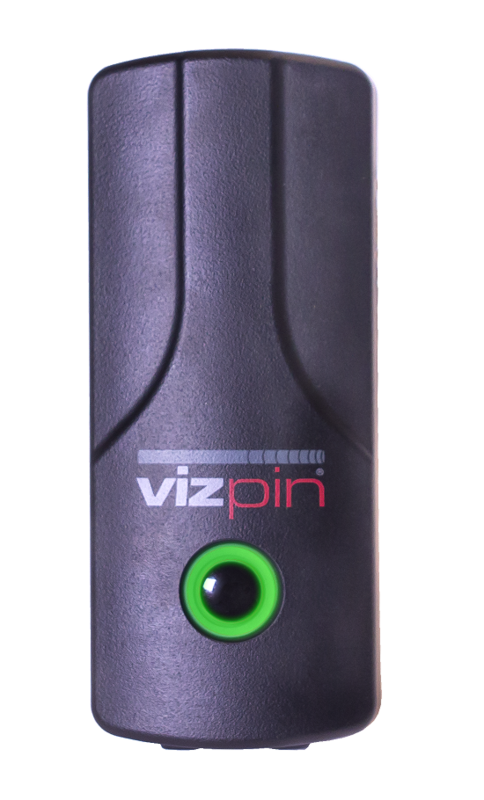 Finally, with VIZpin you eliminate the cost and hassle of purchasing and managing cards and keys. Your customers can send and revoke electronic keys and monitor their activity from anywhere, at any time, through their VIZpin portal. Click here to learn more about becoming a VIZpin Certified Partner and the benefits of RMR.